In recent months the 2014 World Cup provided people in the UK with a televisual view of modern-day Brazil and a fleeting insight into the country’s history. 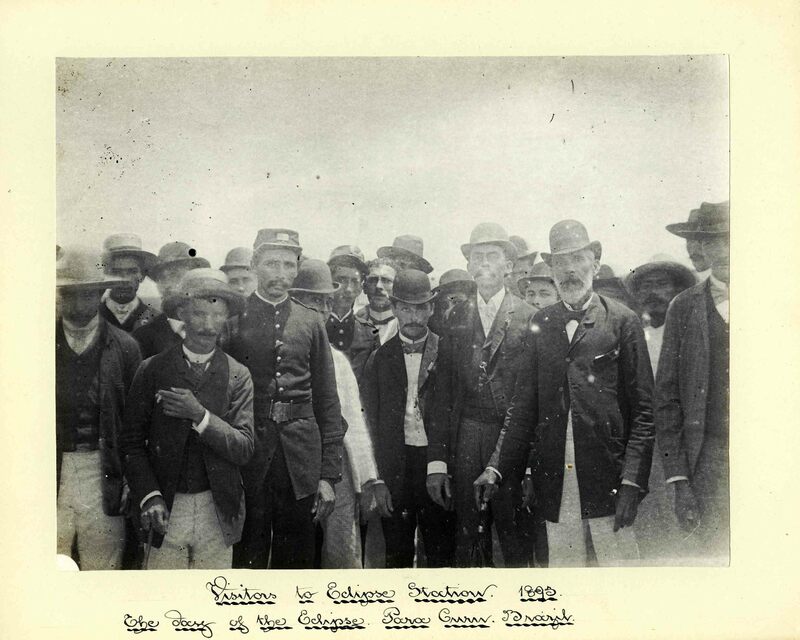 For many their first visual encounter with the country was provided by Sir Benjamin Stone, a wealthy Birmingham industrialist, Member of Parliament, obsessive collector and amateur scientist, who made a series of over 250 photographs of Brazil a little over 120 years ago. Working in partnership with the Brazilian Embassy and Lucid-ly, the Library of Birmingham is now presenting a selection of 50 of these extraordinary images which record a journey into Brazil at a critical and fascinating moment in its history. 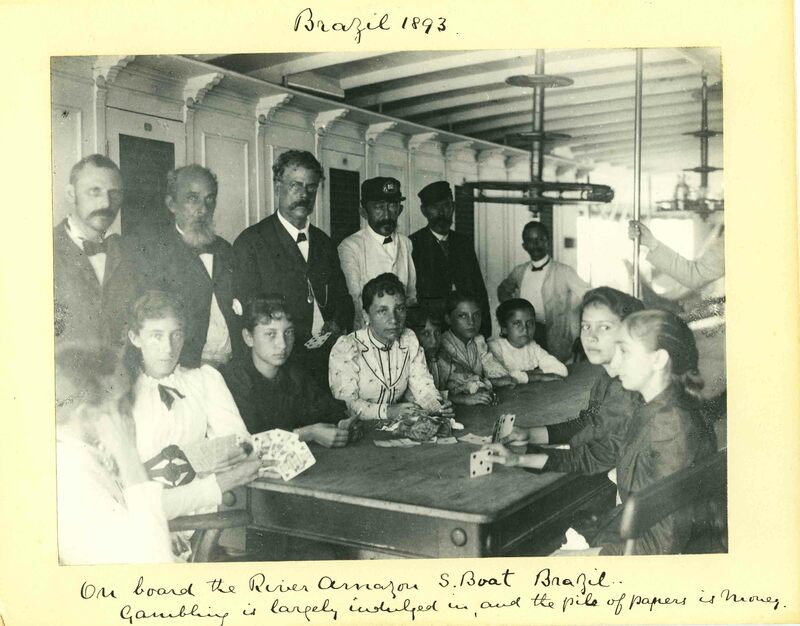 Following a two-week sea voyage the advance party – Mr. A. J. Taylor and his fellow astronomer Mr Shakeleton – arrived on the Brazilian coast in late March 1893, where they were subsequently joined by Sir Benjamin Stone. During the days before and after photographing the actual eclipse, Stone made a very different series of observations. Using his trusty whole-plate camera he documented life on the beaches and ports along the coast and in the streets and market places of towns such as Ceará, Maranham, Pernambuco, and Paracuru. Adventuring further afield Stone took a series of images recording life in the forests that lay on the margins of these urban centres and completed his travels by documenting an extraordinary journey by steam boat up the mighty Amazon River. Stone’s conspicuous whole-plate camera often attracted large crowds in these locations. He exposed a large number of negatives recording groups clustered around key members of the local community and others in which representatives of foreign governments took centre stage. In the streets and market places his camera had a particularly magnetic effect on children from the migrant and indigenous populations who both knowingly and innocently presented themselves before his lens. He also seems to have shown a particular interest in recording the key buildings and infrastructure in the towns, contrasting these with a series showing the homes of former slaves located on their margins. 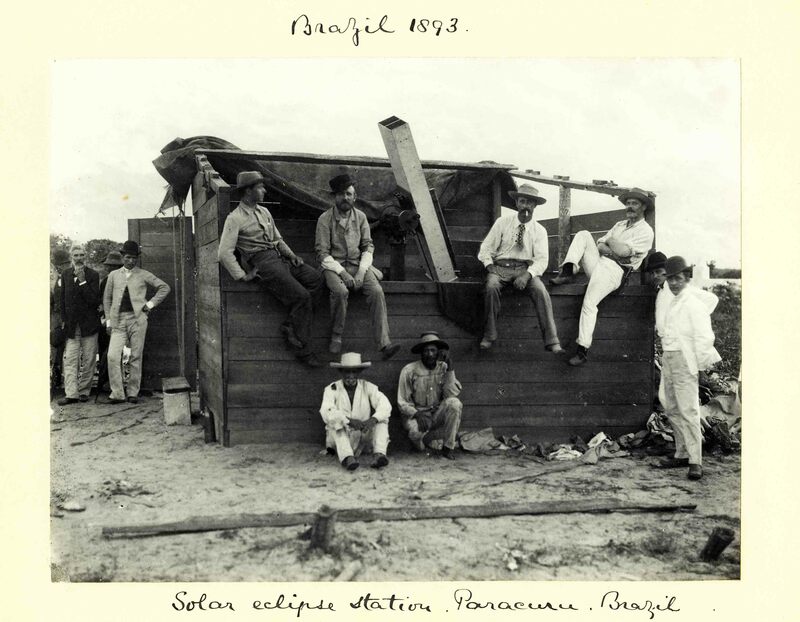 After photographing the eclipse, Stone undertook a 1,450 km journey on the river boat S.S. Carnetta to Manaus in the heart of the Amazon rainforest. During the long voyage he recorded the flora and fauna along the riverbanks, the small settlements set up as supply stations, the homes and families of British citizens living in more established urban centres, and the industries, including distilling and rubber making, which had drawn them to these remote locations. In common with all the other members of the expedition, Stone did not limit his collecting activity to photographic work. He purchased samples of fabrics, fishing equipment and cultural artefacts made by the indigenous communities. 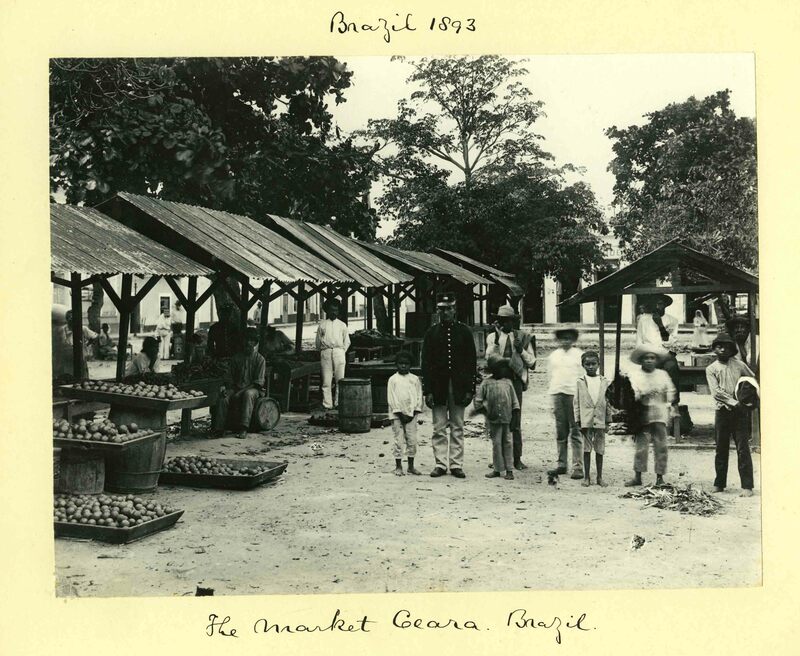 He also purchased photographs made by local commercial photographers, including scenes of a revolution, forest houses, and studio portraits of tribesmen and women. All these objects eventually found a place in his vast collection of objects, images and documents at his home, the Grange, in Birmingham. A keen observer of people and customs in England, his images convey the different stories of Brazil, from recently freed African slaves and indigenous tribes of the Amazon to the European settlers, both the wealthy and the dispossessed, who ventured to this land in search of a promising future. The exhibition is an invitation to travel back in time and see Brazil on the eve of modernisation. In 1893 Brazil was a marked by a unique contrast between the untouched wilderness of the Amazon, and the relentless pace of industrialisation, flourishing in cities like Manaus – where England played their first game during their ill-fated World Cup campaign – capital of the rubber trade at the start of the twentieth century. This exhibition, produced with the generous support of Jaguar Land Rover, shows Brazil at a critical moment in its history and reveals Stone’s interests – mirrored in his other photographic activity – in people, places, architecture, customs, social, political and economic structures and natural phenomena. 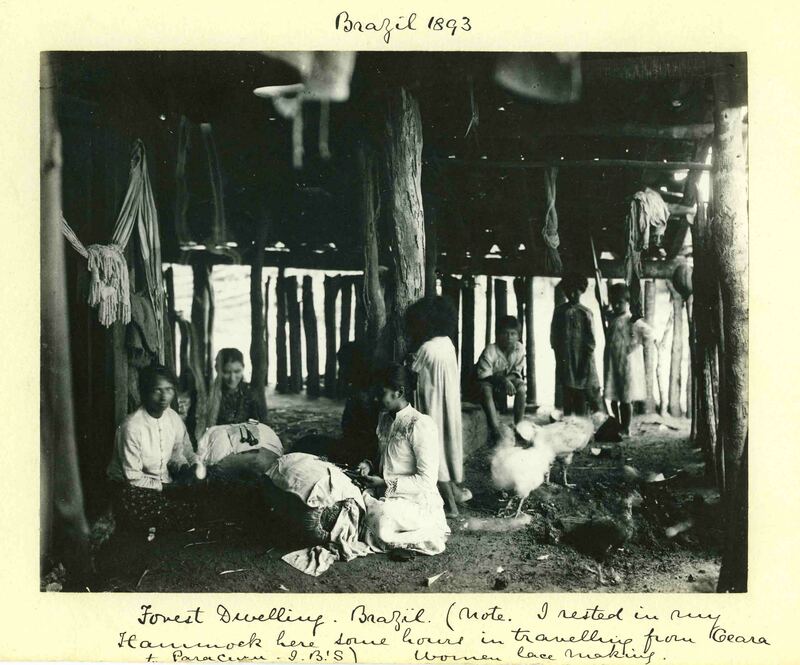 At the same time, while showing us Brazil from an outsider’s perspective, in looking at these pictures it is clear that during his encounters in Brazil Sir Benjamin Stone was both simultaneously the observer and the observed. Sala Brasil, Embassy of Brazil, 14-16 Cockspur Street, London SW1Y 5BL. 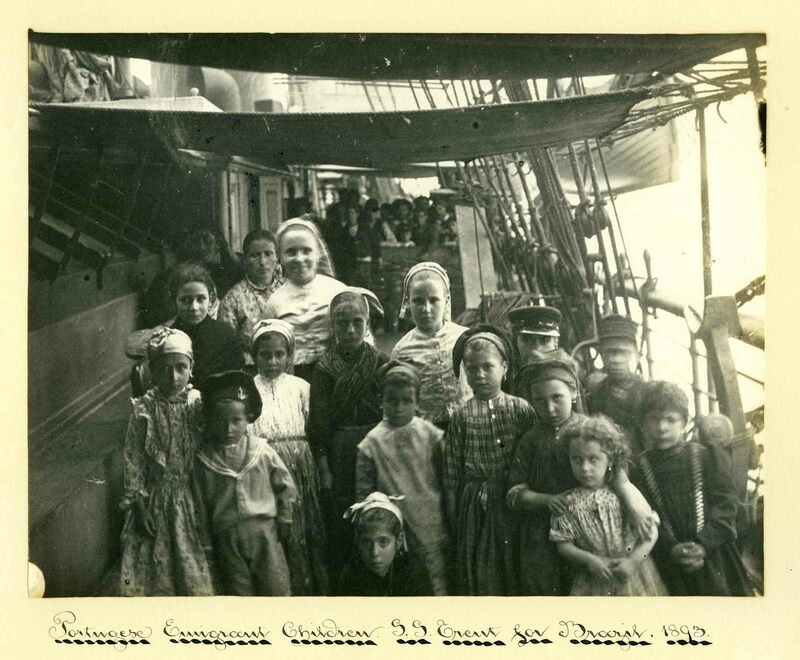 This entry was posted in Events, Our Collections, Recommended and tagged Archives, Photographs, Sir Benjamin Stone. Bookmark the permalink.